Andrade, L. F., Rapp, T., & Sevilla-Dedieu, C. (2016). Exploring the determinants of endocrinologist visits by patients with diabetes. 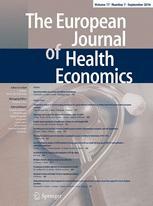 The European Journal of Health Economics, 1-12.